I found a madeleine pan at TJ Maxx and got ready. If you know me, you know how much I love coffee, so this was perfect. 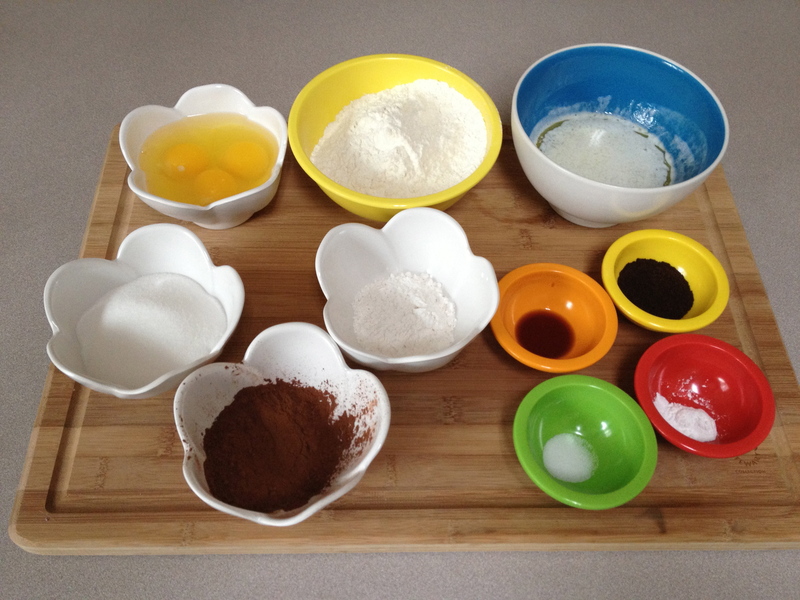 Step 1: Gather ingredients: eggs, all-purpose flour, melted butter, ground espresso, vanilla, baking powder, salt, cake flour, cocoa powder, sugar. 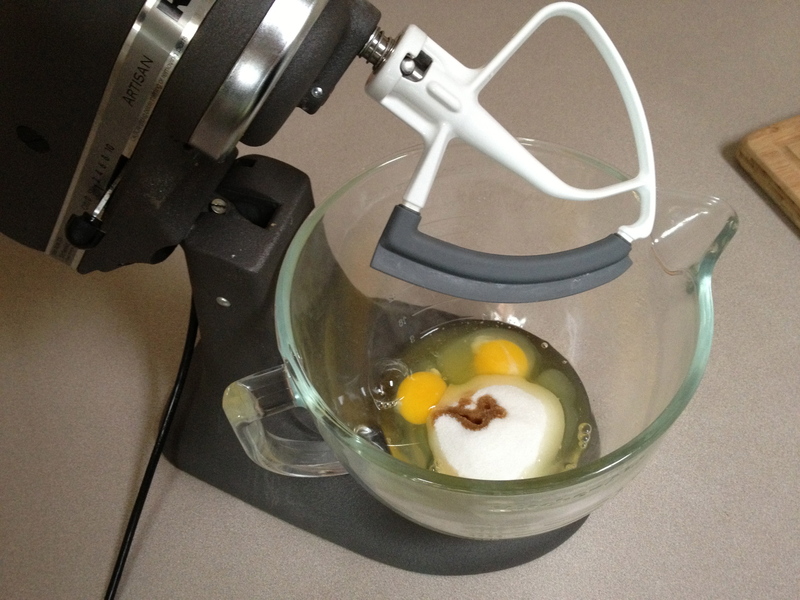 Step 2: Beat together eggs, sugar, and vanilla until frothy. Is this frothy? I think this is frothy enough. 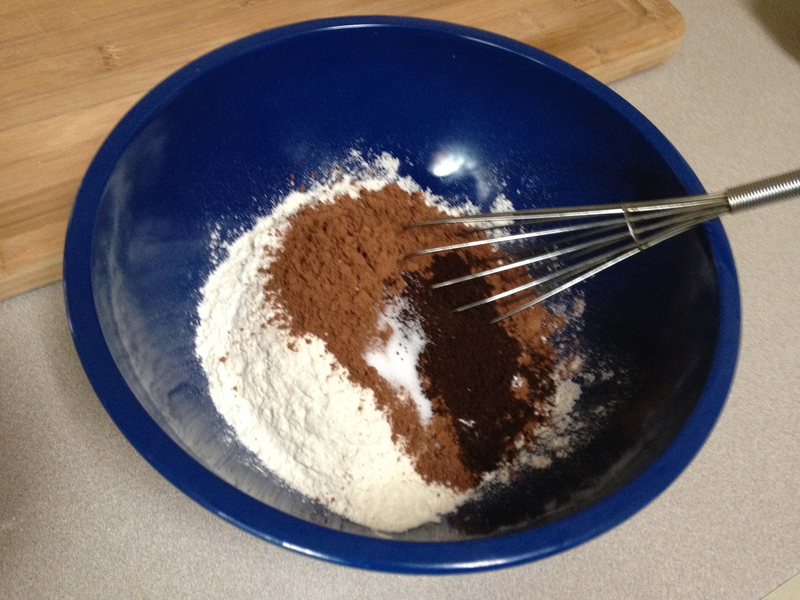 Step 3: Whisk together both flours, cocoa powder, espresso, baking powder and salt. 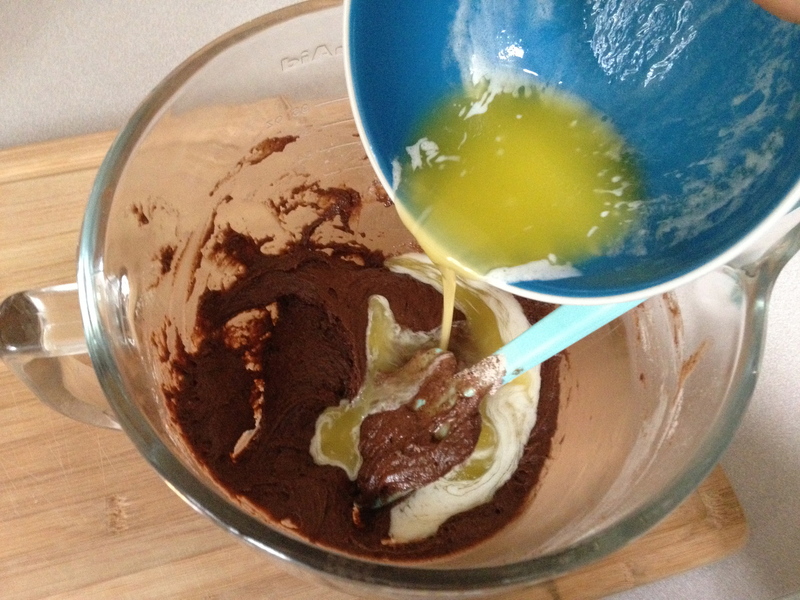 Step 4: Fold flour mixture into egg mixture in 2 additions. 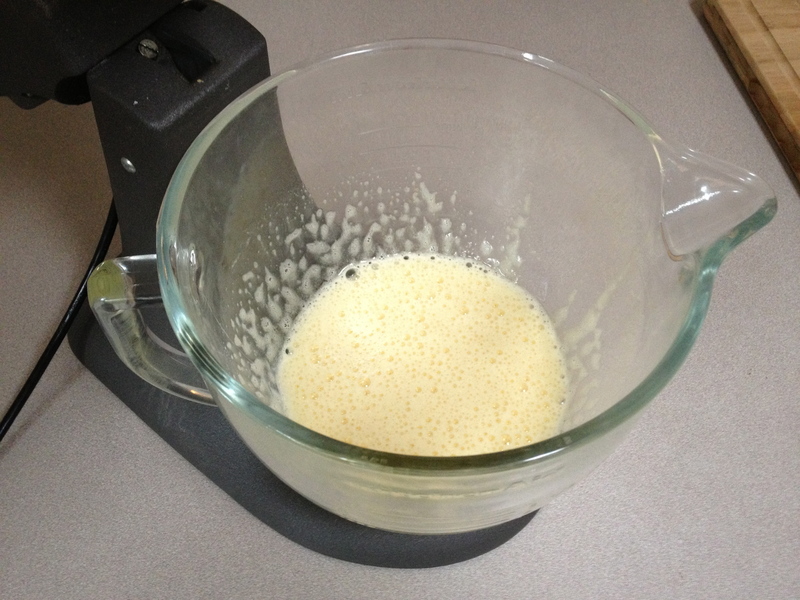 Step 5: Fold in melted butter until incorporated. Refrigerate one day. ONE DAY?! Ugh. See you tomorrow. 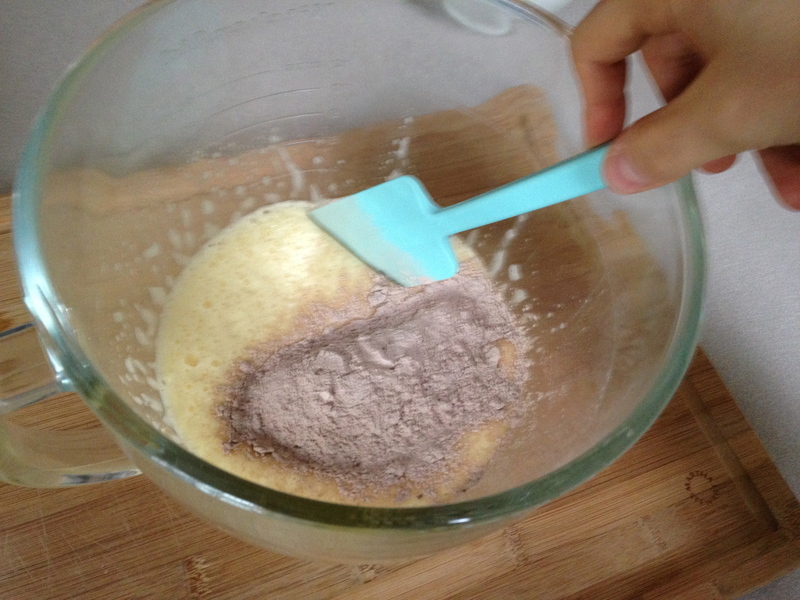 Step 6: Butter madeleine pan, then dust with cocoa powder. 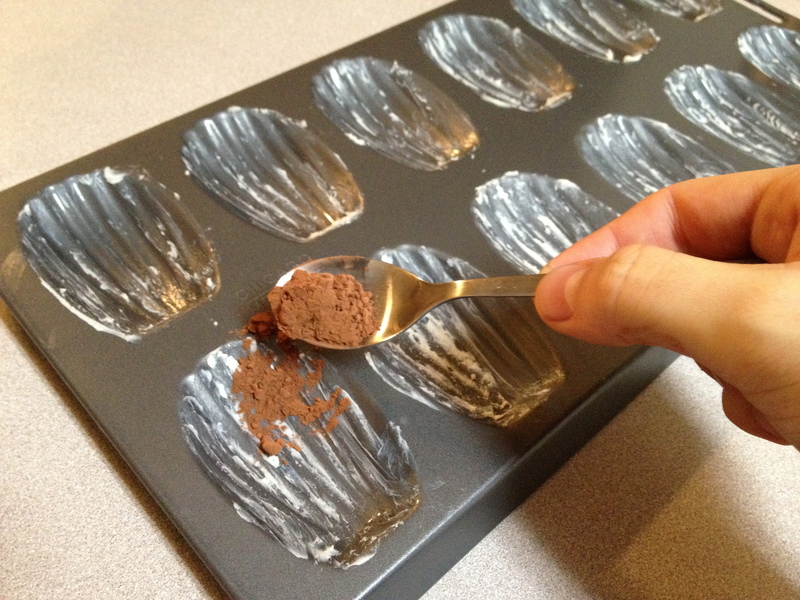 Step 7: Fill each mold with a heaping tablespoon of batter. This works! It will cook down into the perfect shape, right? Um, wrong. WHAT THE HELL HAPPENED? 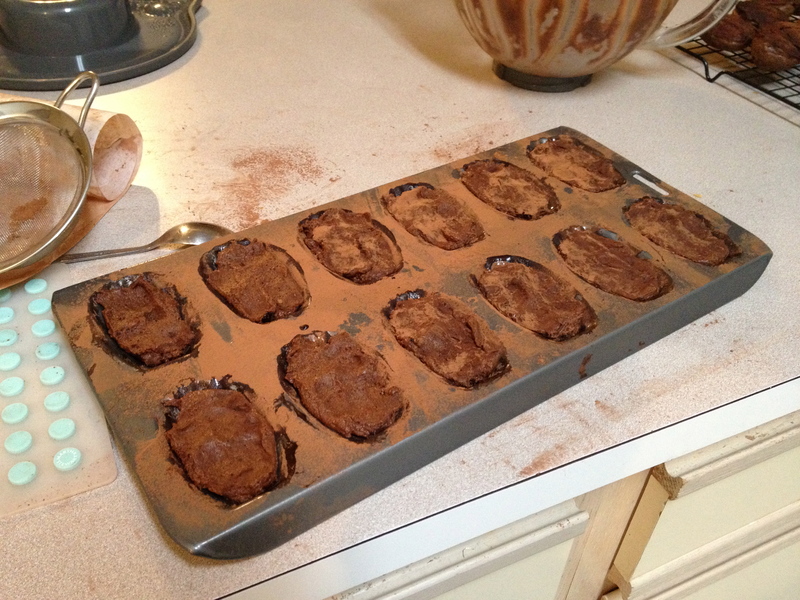 Step 8: Immediately turn out madeleines onto a wire rack. Step 9: Try to do it again. 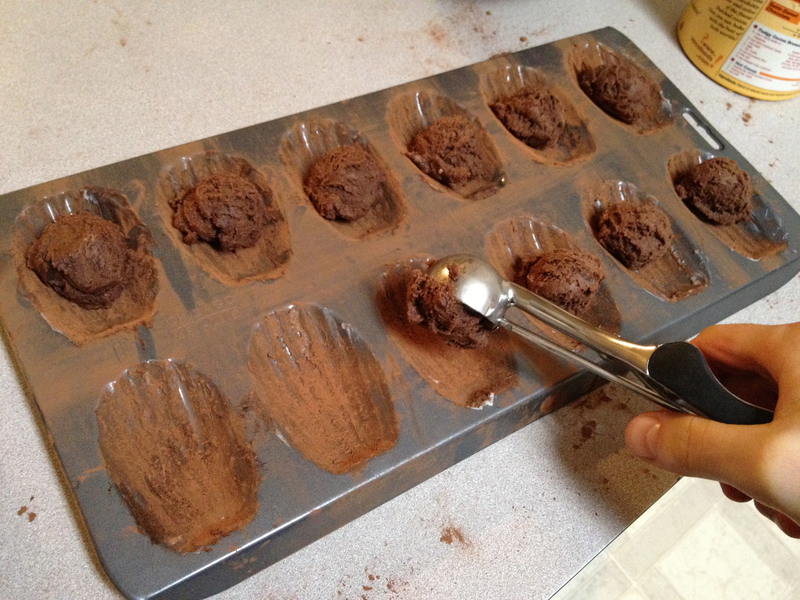 This time I pressed the dough into the molds. This has to work. Okay, what the hell is with these cookies? They are so puffy. 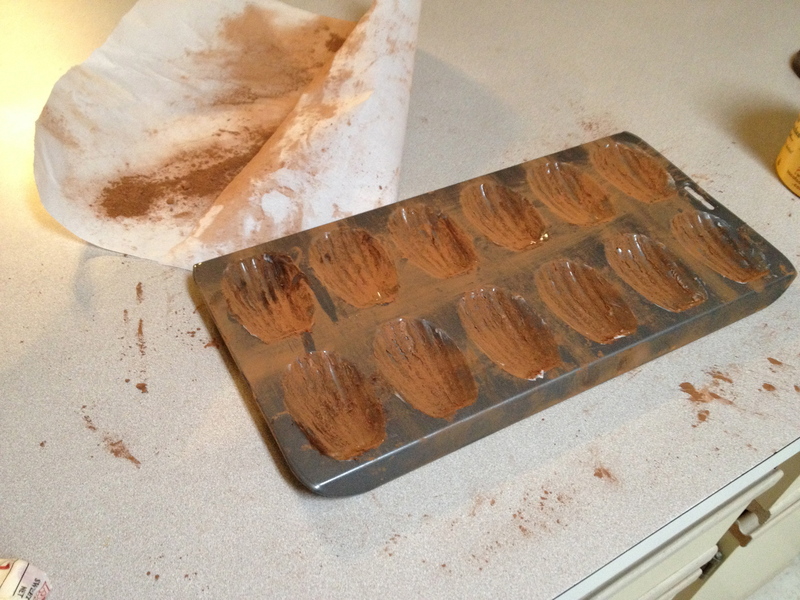 Also, the kitchen smells like burnt cocoa powder. Blech, Pepé Le Pew. 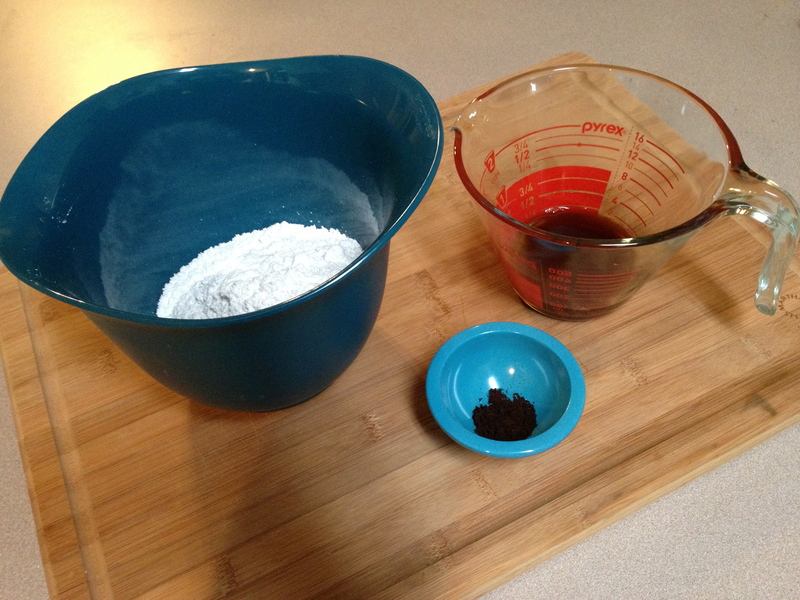 Step 10: Gather glaze ingredients: powdered sugar, ground espresso, and brewed espresso. 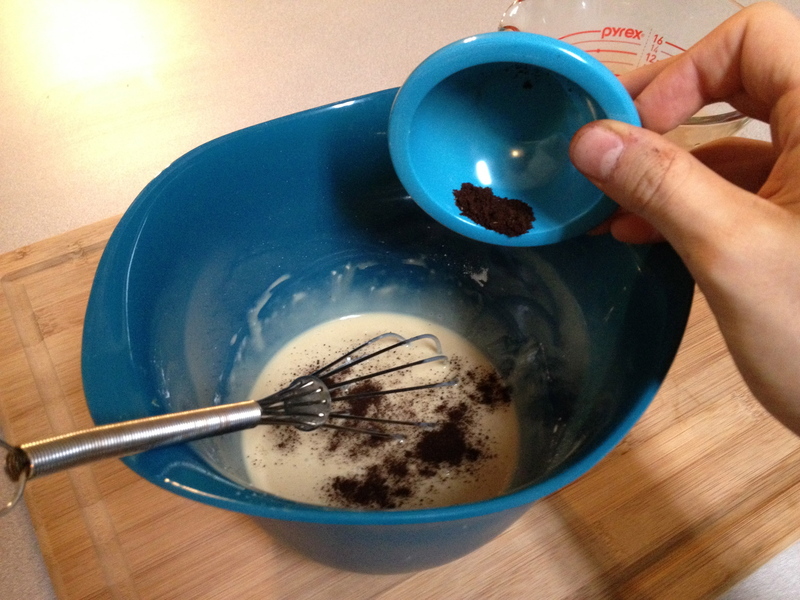 Step 11: Whisk until smooth. 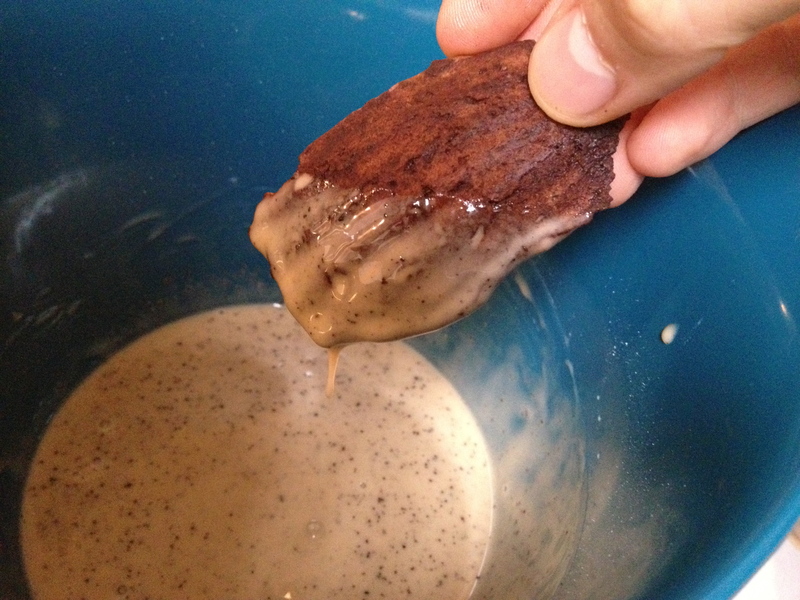 Step 12: Dip cooled cookies into glaze. Glaze should be opaque. I got: 24…not that they were all nice. 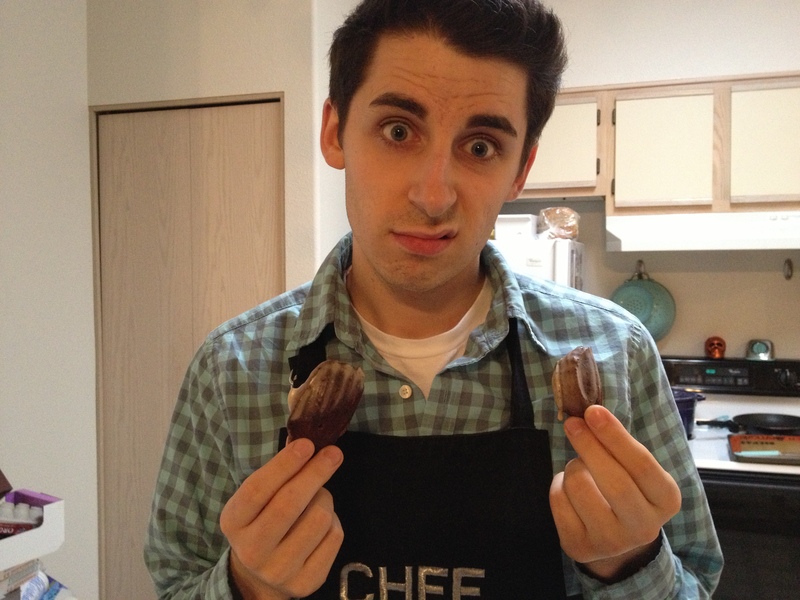 Madeleines are cake?! They sell them at Starbucks and they say “cake” No wonder they were so cakey! 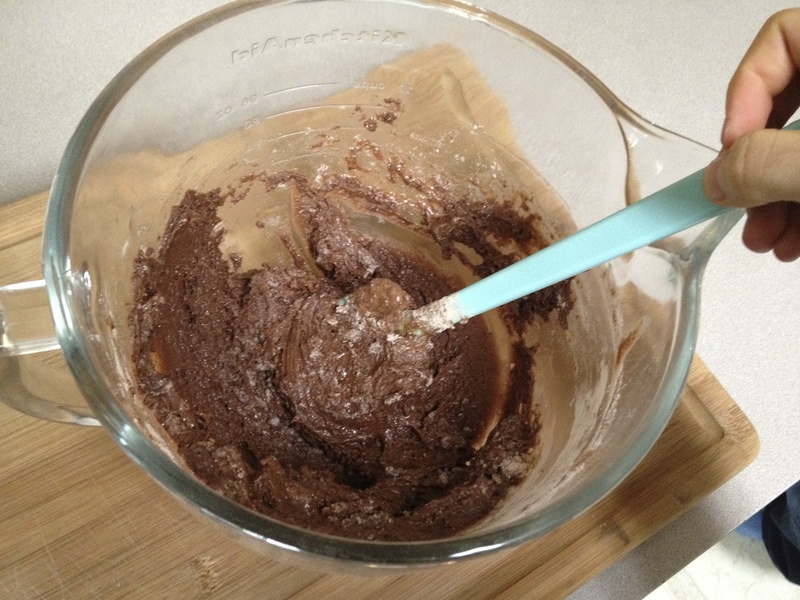 And cake flour! D’oh. Why is my glaze always wrong? I always follow Martha’s recipe exactly. Do I need to sift the sugar first? Seriously, help me. 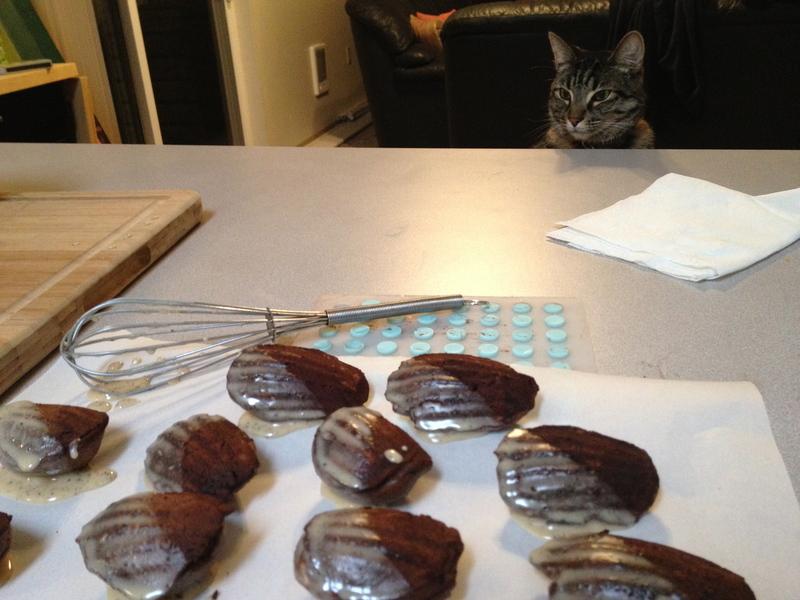 I’m about to go into the holiday season and I can’t keep screwing up the glazes. 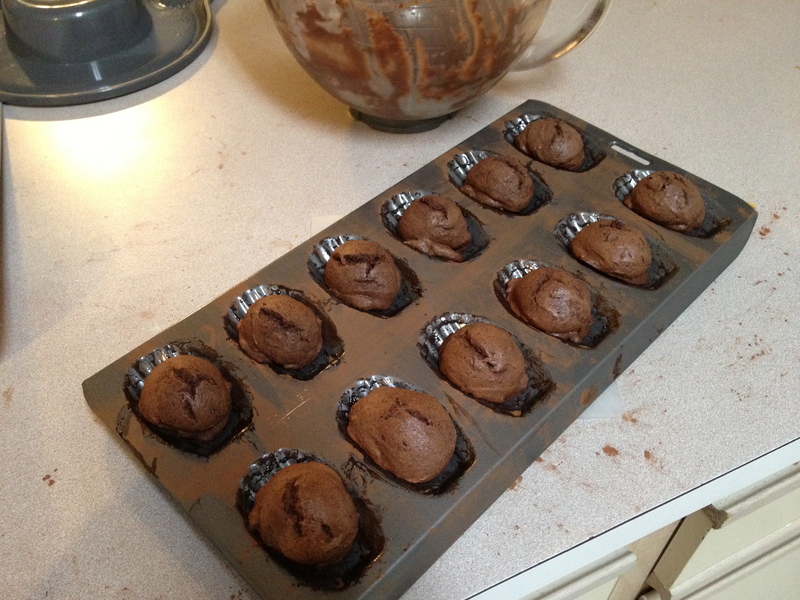 What was the point of the cocoa powder if it was just going to burn? These were frustrating. I’ll admit, I made these a couple weeks ago and am just getting around to blogging about it. I’ve gotten over it, so get ready for more frequent posts. Santa is arriving at the mall in a few days and that means I’ll start the Holiday Cookies section of the app! These were weird. Maybe I’m just not a big enough Francophile. maybe martha doesn’t know how to make glaze? it seems too thin to me. i know your weather can effect it too and it’s pretty “wet” in oregon, but not enough to make it that crazy. next time start with 1/2 the amount of liquid she says and add little drops at a time until it’s a good consistency. my best ratio is 1/2 lb powdered sugar to 3 tbsp + 1/2 tsp milk. Thanks! I will try that next time and give you a full report. I made madeleines once and they were awesome…cakey though. i used rosewater. Which is weird.